Jana Janků (mezzo-soprano) has a degree from the Academy of Early Music, College of Arts, Masaryk University in Brno. She has also taken intensive private lessons with Magdalena Hayossyová, Professor of the Academy of Fine Arts in Prague. 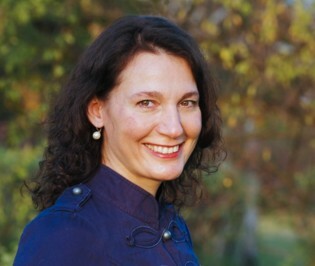 Ms. Janků has participated in numerous master courses under the direction of Europe’s finest musicians, such as Barbara Schlick, Marius van Altena, Richard Wistreich, or James Griffet. She has sung leading roles in a number of Baroque operas, such as Henry Purcell’s Dido a Aeneas, E. de Cavalieri’s Rappresentazione di anima e di corpo, F. X. Brixi’s Erat unum cantor bonus, etc. 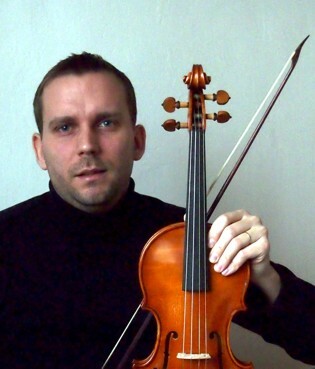 Ms. Janků has also performed with the Janáček Philharmonic Orchestra Ostrava and the Bohuslav Martinů Philharmonic Orchestra Zlín. She has made several recordings with the Czech Radio and the Radio Proglas. Ms. Janků is a founding member of the Brno ensemble Musica Poetica and appears frequently with various Czech groups, such as Tibia, Capella Academica, Capella Moraviae and others. She is also playing the baroque harp (studies at the Conservatory in Verona) Here you can see her websites. 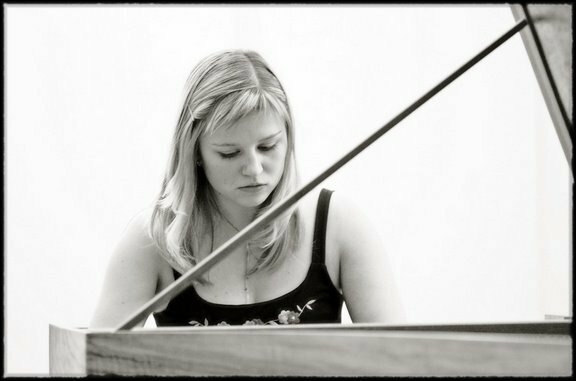 Lucie Lukášová (traverso) is a graduate of the Brno Conservatory, where she studied cross flute, and of the College of Arts, Masaryk University, Brno (musicology, Czech). During her university studies she started applying herself to traverso under the guidance of Andreas Kröper. Ms. Pelíšková regularly participates in a wide range of master courses taught by Europe’s leading performers, such as Nancy Hadden, Ahley Solomon, Peter Holtslag, Thijs van Baarsel, and Andreas Kröper. She is member of the ensembles Musica Poetica and Musica Bellisima. In 2002 Ms. Pelíšková performed at student concerts during the Břežice Festival, Slovenia, and the following year also at the opening concert of the Festival. 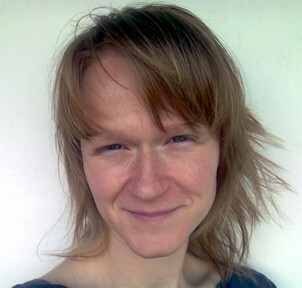 At present, she teaches History of Music and Czech at the Brno Conservatory and works towards her PhD. in musicology. Kateřina Stávková (viola da gamba) graduated from an elementary school of music in Brno, where she studied violoncello, and subsequently concentrated on playing viola da gamba. 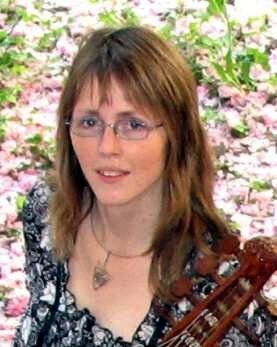 She has taken part in various courses and international seminars dealing with interpretation of early music; her former tutors include Jonathann Manson, Irmtraut Hubatschek, Peter Krivda, José Vásquez, and Richerd Boothby. 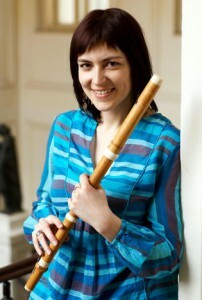 In 2004 Ms. Stávková received a degree from the Academy of Early Music in Brno, where she studied viola da gamba under the direction of Lucie Krommer. She is a member of the ensembles Musica Poetica and Collegium pro arte antiqua, and occasionally appears also with various other early music groups. 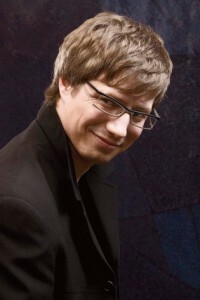 Igor Dostálek (recitation) is a trained actor and graduate of the Janáček Academy of Fine Arts in Brno, where his tutor was Professor Josef Karlík. Upon graduation he turned down an offer of engagement with the Brno National Theater, preferring to assist the launch of the Radio Proglas, where he is still active as a moderator, performer and director. Mr. Dostálek also cooperates with the Czech Radio Olomouc and regularly with the Brno branch of the Czech Television. He makes occasional guest appearances in the Olomouc theater of recitation and music On the Road, often serves as a member of juries at various theater and recitation festivals, and conducts theater workshops (in Czech Republic, England, France, Ireland, Belgium and Serbia). In 2002 Mr. Dostálek returned to the College of Theater, where he works towards a PhD; besides assistant teaching, he also gives courses on the traditional Japanese comical theater Kyogen, which is the subject of his doctoral thesis. Martin Flašar (1979) studoval housle na Konzervatoři Brno a muzikologii na Ústavu hudební vědy Filozofické fakulty Masarykovy univerzity. Studium ukončil v r. 2010 doktorátem a v r. 2012 rigorózní zkouškou. V současnosti působí tamtéž jako odborný asistent. Od roku 2003 se věnuje kromě jazzu a soudobé hudby také interpretaci staré hudby, nejprve jako člen souboru Capella Academica, později Hofmusici Český Krumlov. Hru na barokní housle studoval krátce u Elen Machové a Jany Spáčilové, později na kurzech staré hudby u Catherine Mackintosh a Petera Zajíčka. Dále spolupracuje se soubory Musica Figuralis, Ensemble Damian, Czech Ensemble Baroque, Cantus et Cordis, Serpens Cantat a Capella Regia.